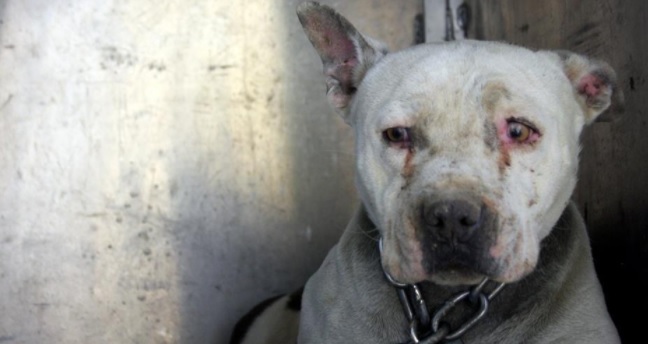 Abuse Adopted Awww! 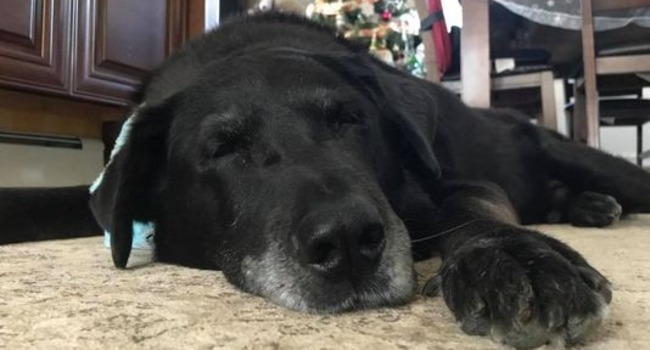 Dog News Featured Forever Family Guardians of Rescue Happy Ending Heroic Humans Neglect Rescue Rescue Dog Rescue Group Rescue Video Senior Dogs Stupid Humans Tethering Update Video Wow! 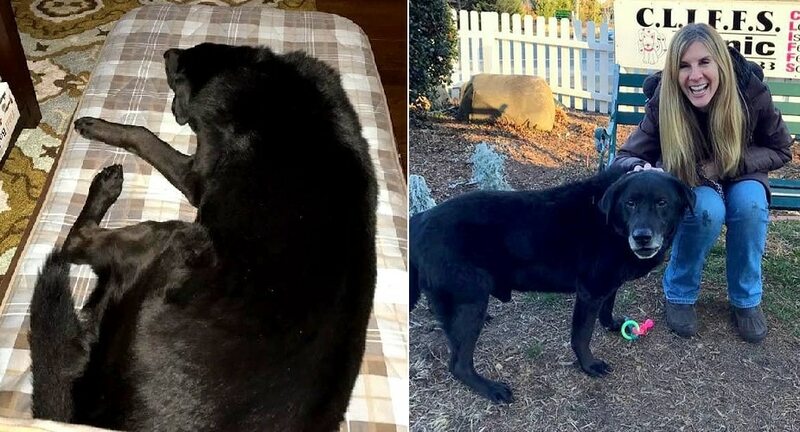 Bear’s whole life is now one, long happy ending. 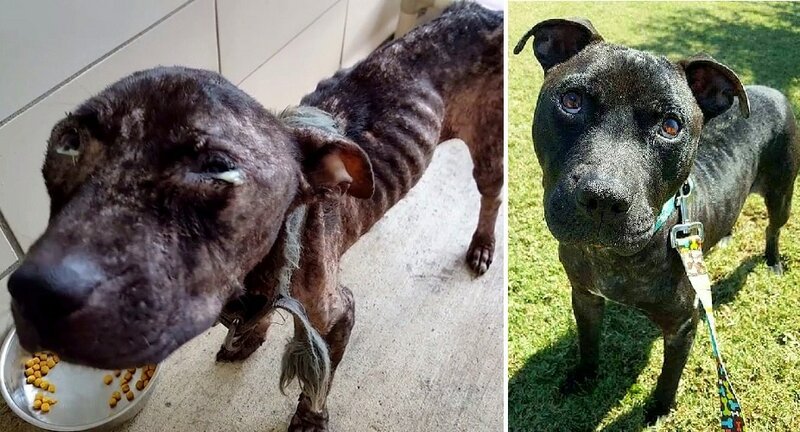 He most surely deserves every treat, toy and belly rub. 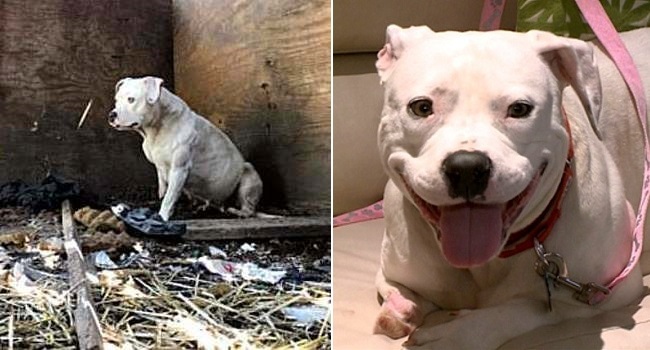 “It’s amazing to see how many wonderful people there are, that are willing to help the dogs that are in need,” said Duke’s new human mom, Rebecca Page. 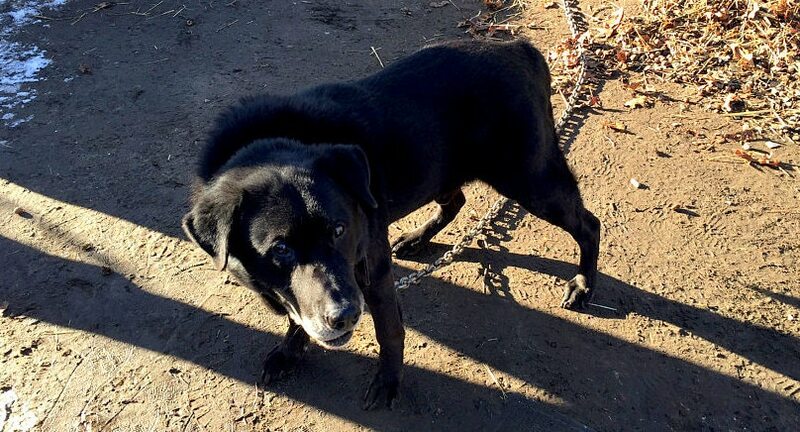 UPDATE: Dog Who Spent 15 Years Outside on a Chain Has Been Adopted! 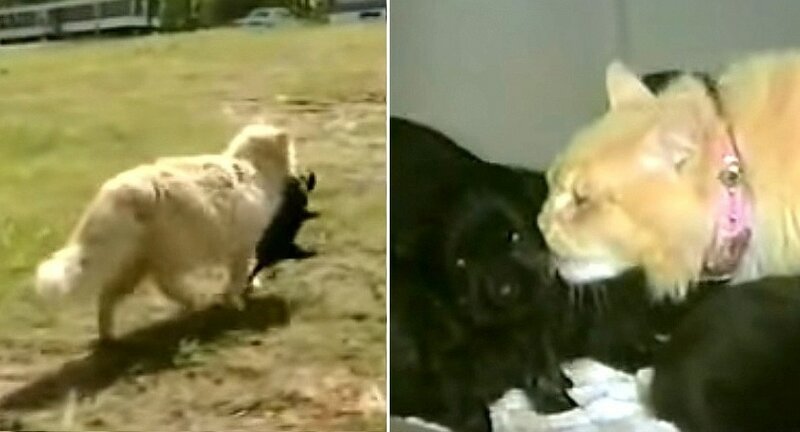 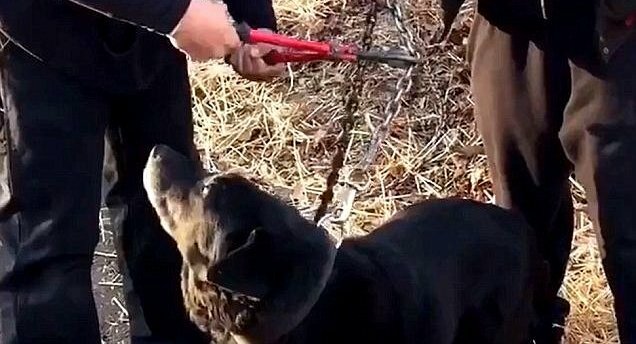 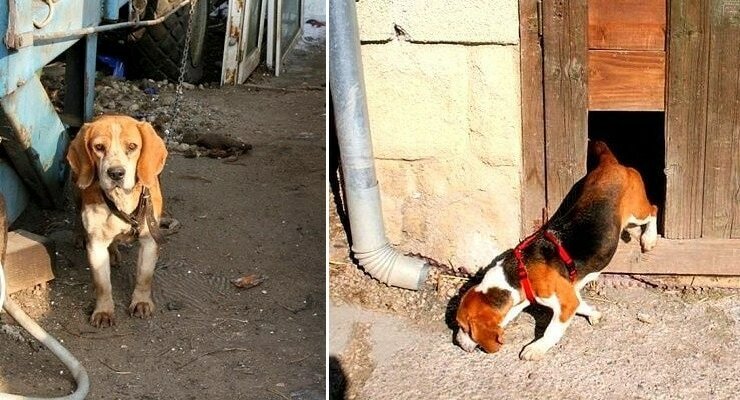 Dog Chained Outside for 15 YEARS Is Finally Free! 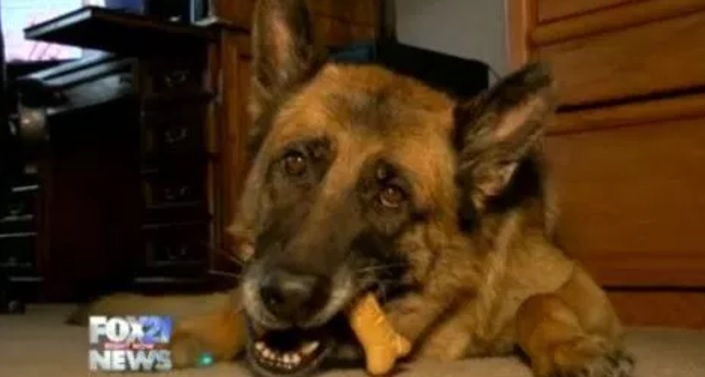 In addition to helping outside dogs, the Guardians also do everything they can for outdoor kitties and homeless veterans who cannot go to shelters because they have pets.